Open houses have always been a great source for lead generation when there is an effective strategy behind them. Sunday is notoriously known as “real estate day” in every city in the country. Look at the open house as the best, free lead-generating system to be in front of potential buyers and sellers, and create new business. Pick the right house to hold open that will have a move-up buyer who also has a house to list. This way, you are getting two sales out of each client. Don’t sit first-time buyer open houses if you want to pick up listings. Also pick the price point that is in the highest demand—that’s where all the buyers will show up every week, creating more leads. Prepare the open house in advance. If you prepare well for an open house you can drive more traffic to it. Post it up to three weeks in advance online to create urgency and showings before the open house. Invite the neighbors with a phone call and a post card. Run a boosted Facebook ad targeted to buyers. 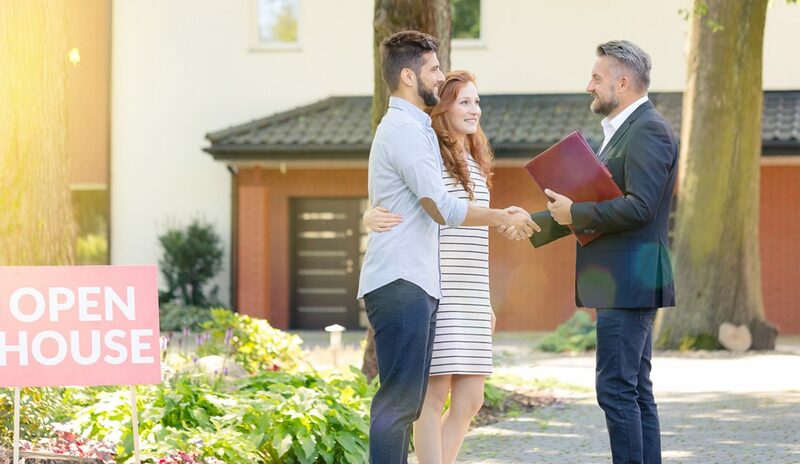 Offer value during the open house. The agent who provides the most value, gets hired, plain and simple. Offer a homebuyer guide or packet of information branded to you. Include information about mortgages, home inspections and steps in the buying process. Also add value in what you say to help convert the lead. Focus on getting appointments during the open house. You have a 90 percent greater chance of getting a yes to an appointment if you ask right then. Add value by offering to assist them before they put the house on the market. Letting prospects know you can save them time and money is one of my favorite value-adds. Remember you’re just starting the relationship; you’re not going to go over their house to list it. Watch my webinar, “How to Make $50K at Your Next Open House.” This webinar makes for your next in-office lunch-and-learn or special training session to share proven strategies with new or experienced agents. My entire strategy shows agents how to properly prepare, plan and execute the most 2-3 profitable hours of their week. Email yourock@sherrijohnson.com to receive a FREE link of this priceless webinar. Your agents will have immediate results and approach open houses with a new mindset to convert more leads into listings and sales in the next 6-12 months.